Even when she very young, my middle daughter was always on the move. While her older sister could sit happily for hours colouring in and drawing, Milly needed action, preferably outdoors. From the moment she was mobile, she would crawl over to the front door and wait for someone to open it so she could head for the great outdoors. 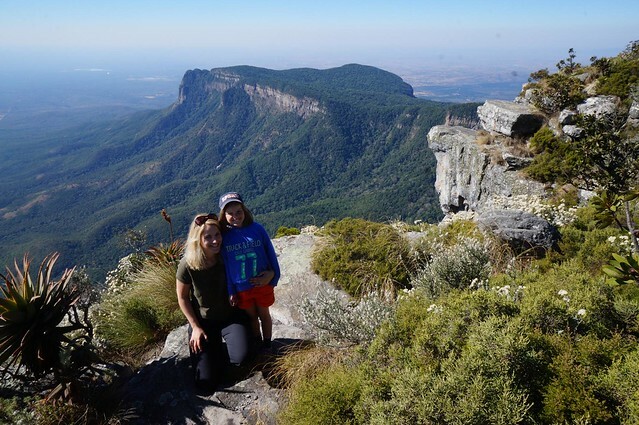 So when I decided to bring her with me on a recent trip to South Africa, I was intrigued (and slightly nervous) about how she would cope with sitting on game drives for hours at a time with no outlet for her energy. In reality, the short answer to that is that she was absolutely fine. She loved the opportunity to see lions feasting on a buffalo, giraffes grazing and leopards stalking an impala (who wouldn’t) and was enthusiastic about spotting the smaller things as well (a rain spider in our bathroom remains a talking point to this day.) However, I had included a few opportunities in our itinerary so that we could experience something a bit different. This included some time at the beach, horse riding and a day in the Blyde Canyon area. The latter which remains, to this day, her absolute highlight of the trip. 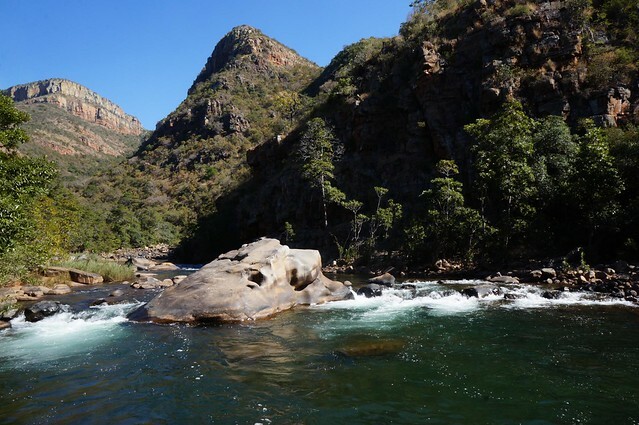 Blyde Canyon is the 3rd largest canyon on earth, but with so many amazing highlights to choose from in a country like South Africa, it sometimes gets over-looked. When it is included in an itinerary, it is usually as part of a whistle-stop tour of the Panorama Route – an afternoon visit to the view points and then back in the car for the next sight. For obvious reasons, I didn’t want to that type of a stop and so we met with a local guide, born and bred in the area, who took us to completely off the beaten track for a couple of days. 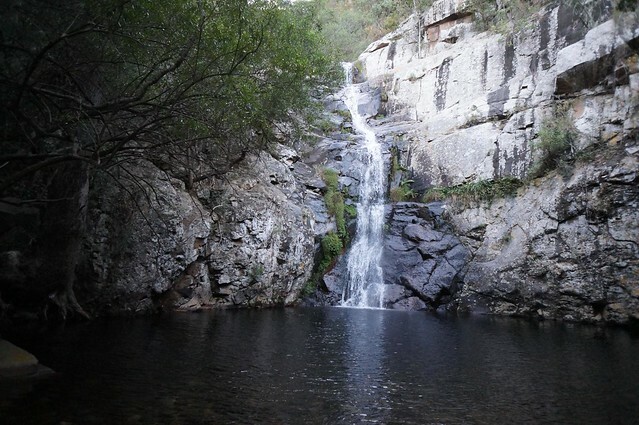 The first thing we did was an afternoon hike to a hidden waterfall. With no one else around, we walked through woodland until we reached the pool with clear waters and plenty of rocks to jump off. It was too late in the afternoon for a full on swim, but we had so much fun skimming stones and paddling in the water. The next morning we set off to get a view of the canyon, passing some stunning scenery along the way. With not another car on the road, we parked up and then had a short walk to a view point where we were free to clamber on rocks and let off some steam. And the views we were rewarded with were out of this world. I have been to the Grand Canyon and shared the viewpoints with countless other tourists, but to have this amazing landscape all to ourselves was heaven. After being on top of the world, we then descended to a picnic spot at the base of the canyon where our guide set about cooking us an alfresco lunch. We were just by a gorgeous river with a rope swing, so had huge amounts of fun spending the afternoon messing around by the river before warming up with a hot meal. Having two days to run, climb and swim and make lots of noise without seeing another person was heaven on earth for my both myself and my daughter. 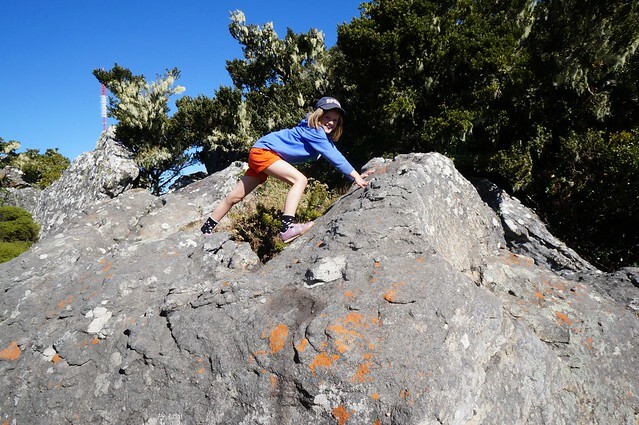 She loved the clambering on rocks and the freedom to roam and I loved being able to take in the amazing views and have some physical activity. That spelled the end of Blyde Canyon adventure, as sadly our schedule meant that we had to move on. However, had we more time, the next day we would have gone canyoning to explore some of the hidden caves in the side canyons. A reason (as if I needed one) to go back again one day.